These tickets sold very quickly; if you want to be waitlisted for the event please phone or email us. If you have a particular passion for Krug, then this is the event for you. 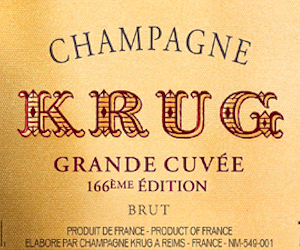 We don't believe this tasting has been done anywhere before; a tasting of nine Krug Grande Cuv�e Editions from Edition 158, 2002 base, to the recently released Edition 166, 2010 base and then two Krug vintages, the latest 2004 and the much celebrated 2002. We will do the tasting in the Lutyens room at 67 Pall Mall, seated with the champagnes brought to us, we will taste blind and you will have the opportunity to use our live scoring app and there will be plenty of time for a round table discussion. 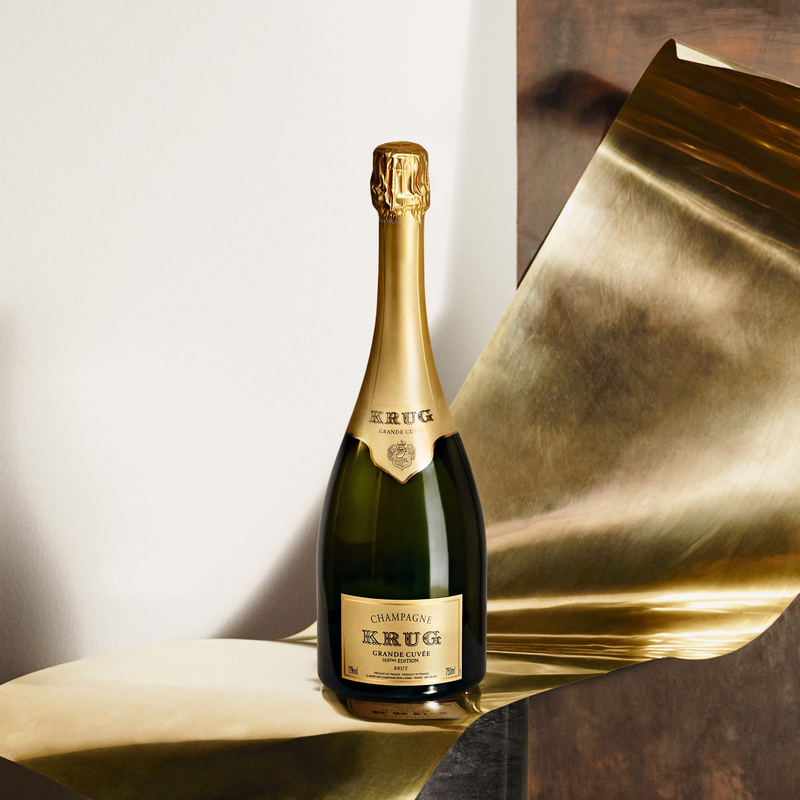 Krug Grande Cuv�e is the archetype of Krug's philosophy of craftsmanship and savoir faire: a blend of around 120 wines from ten or more different vintages, some of which may have reached twenty years of age. Blending so many vintages gives Grande Cuv�e its unique fullness of flavours and aromas, its incredible generosity and its absolute elegance: something impossible to express with the wines of just a single year. Over twenty years are needed to craft each bottle and its exceptional finesse is the result of a stay of at least another six years in the cellars: the first prestige cuv�e re-created each year, beyond the very notion of vintage. The venue 67 Pall Mall - Founded by wine lovers, for wine lovers, 67 Pall Mall is a unique private members' club. In the heart of historic St James's, Sir Edwin Lutyens' magnificent building is being transformed into a luxurious, convivial and welcoming clubhouse. Here, members will be able to enjoy access to some of the finest and rarest wines in the world, direct from the Club's extensive cellars. Tickets are available on a first come first served basis to 12 guests at �145.00 per person.